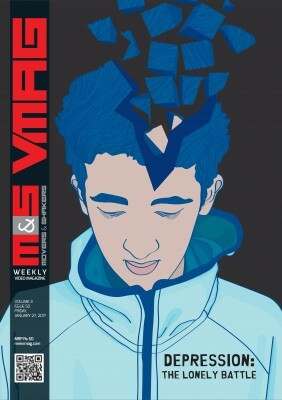 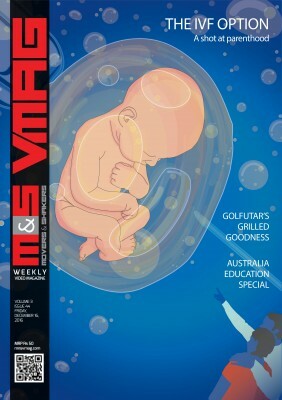 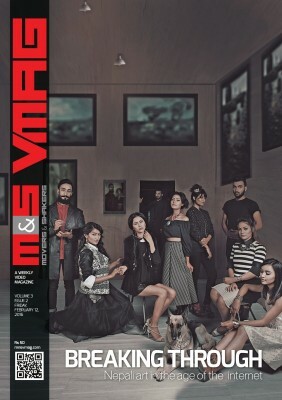 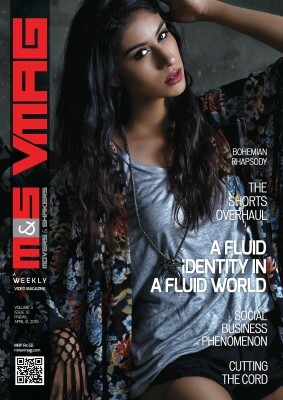 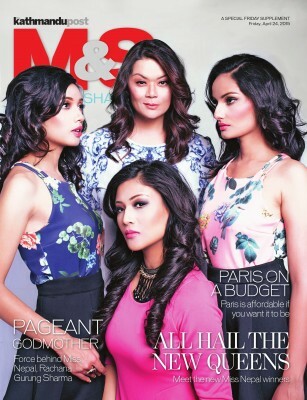 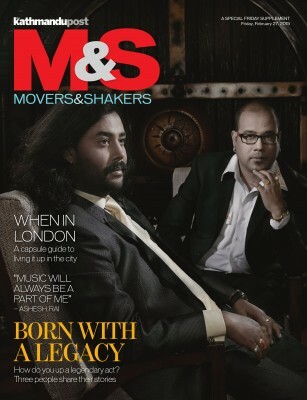 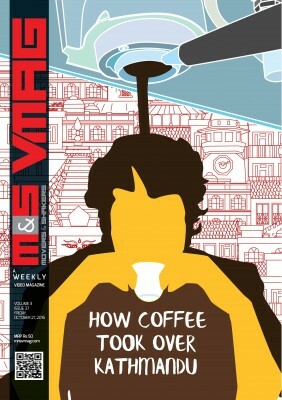 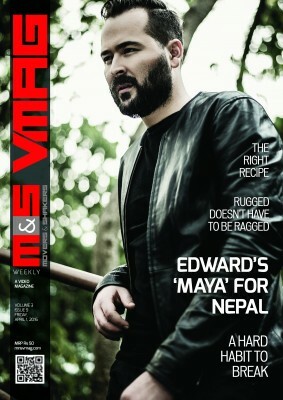 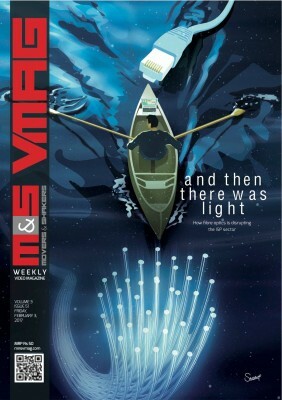 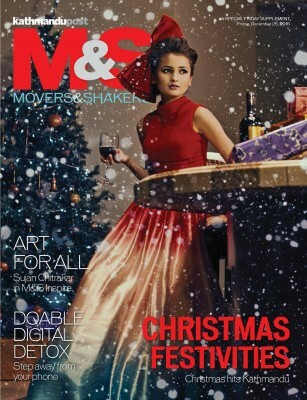 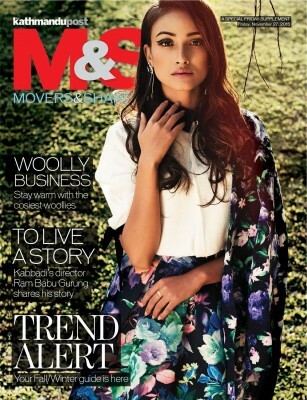 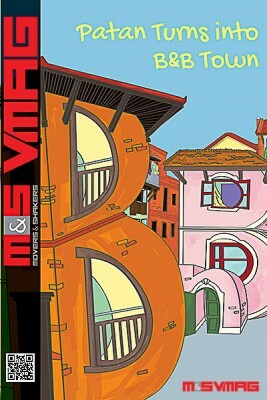 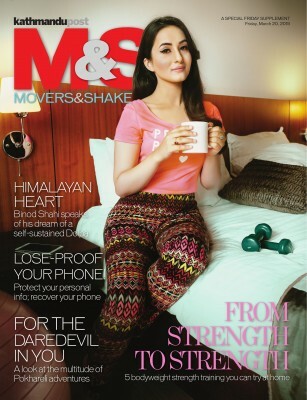 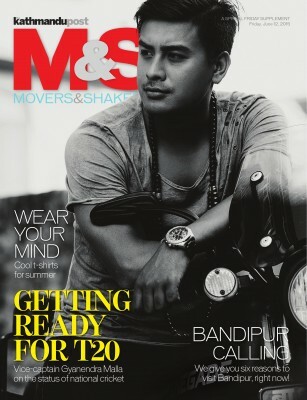 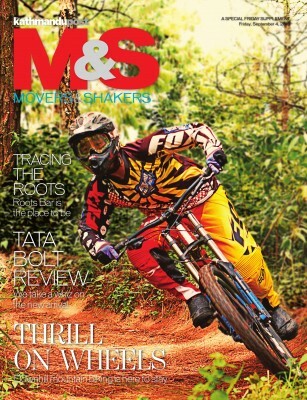 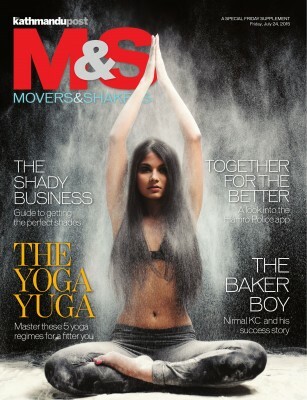 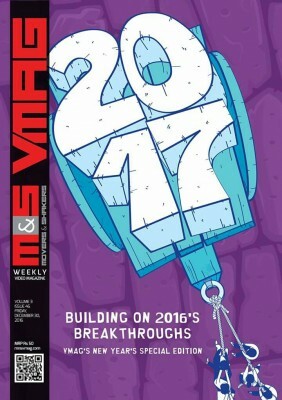 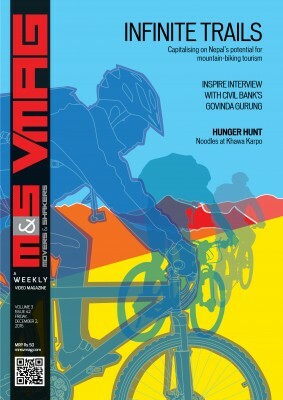 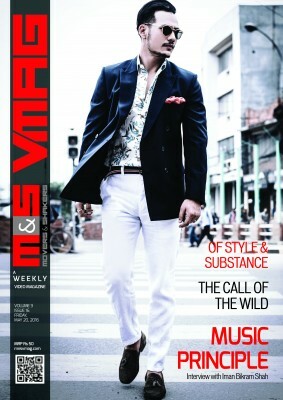 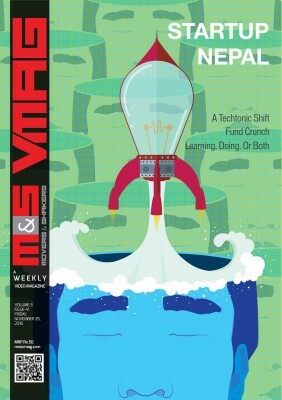 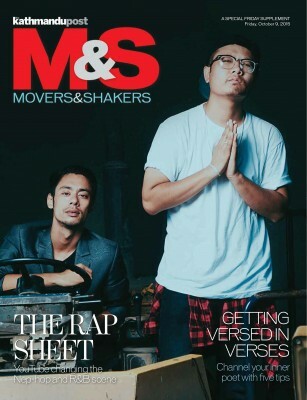 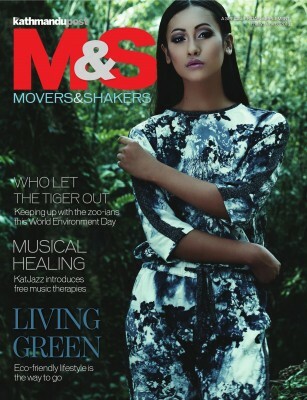 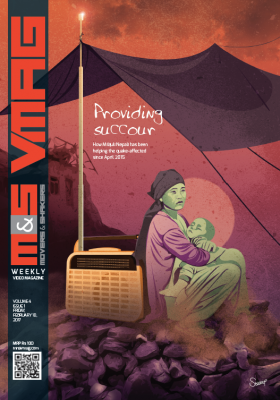 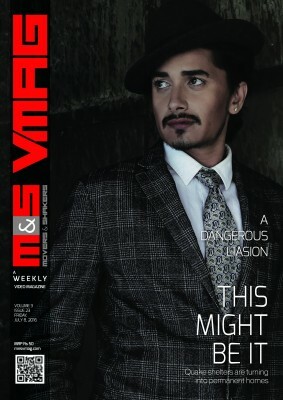 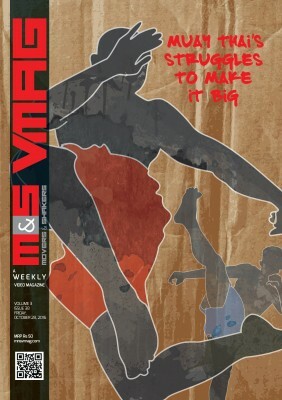 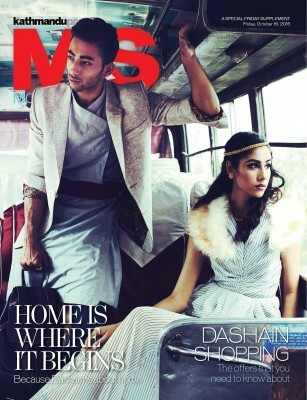 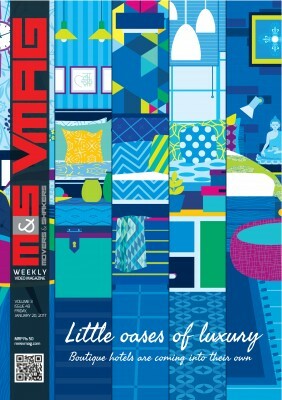 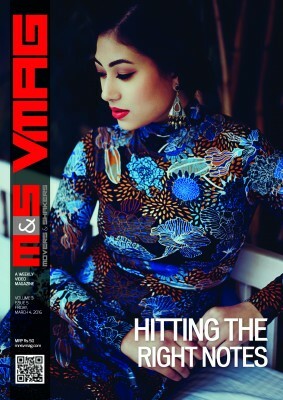 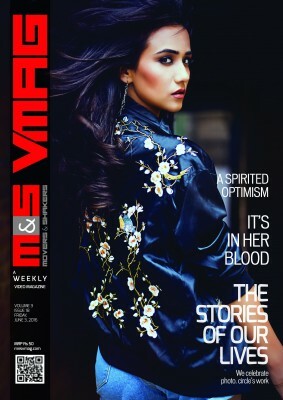 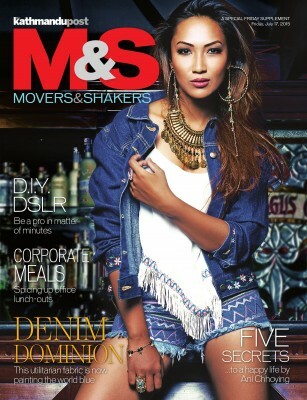 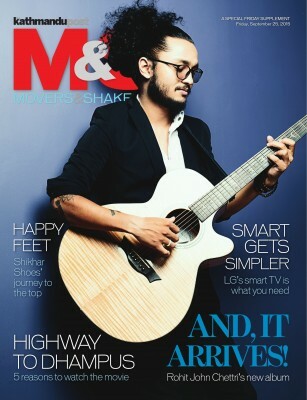 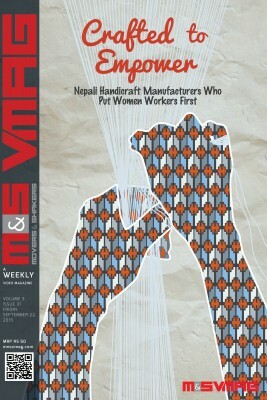 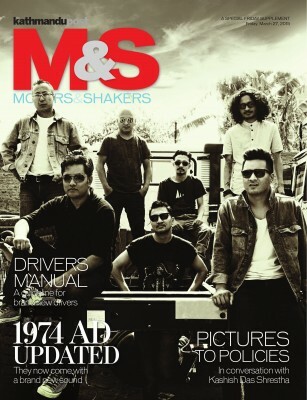 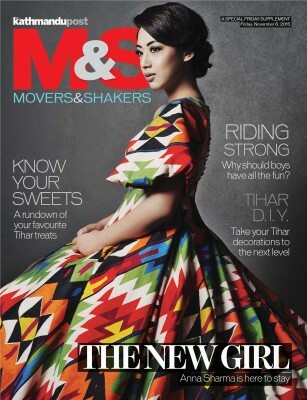 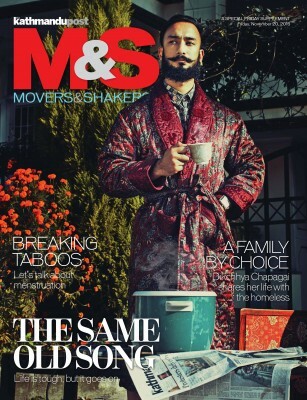 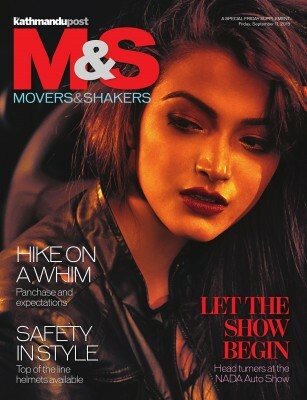 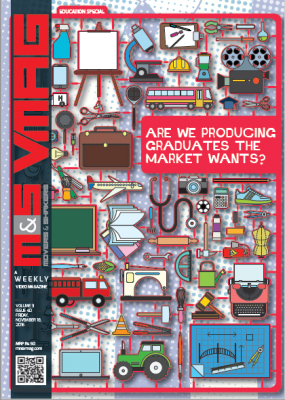 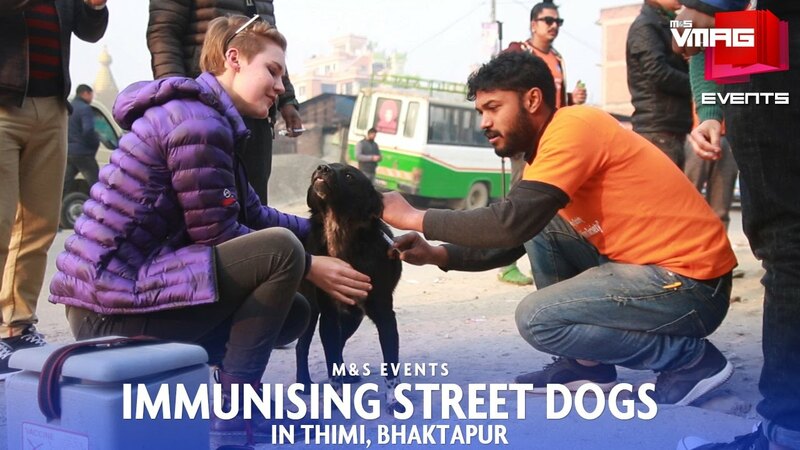 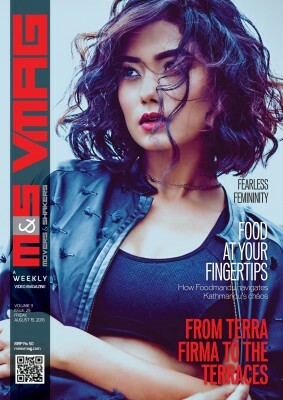 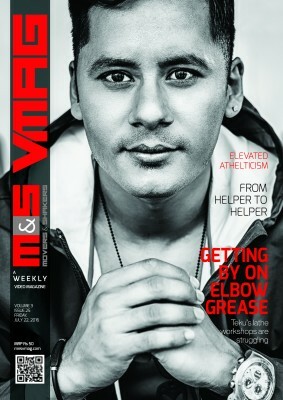 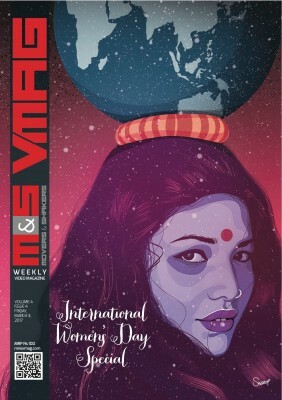 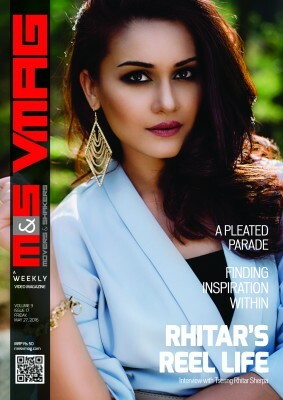 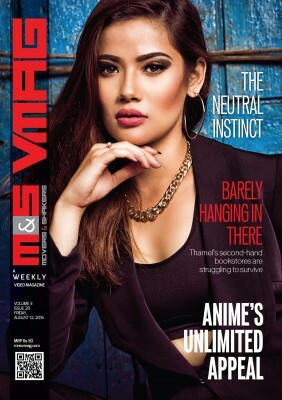 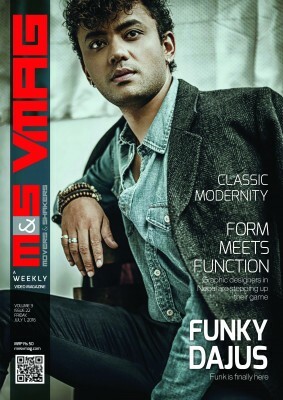 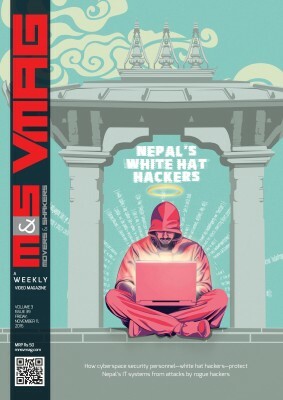 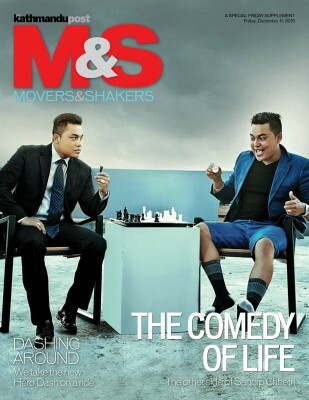 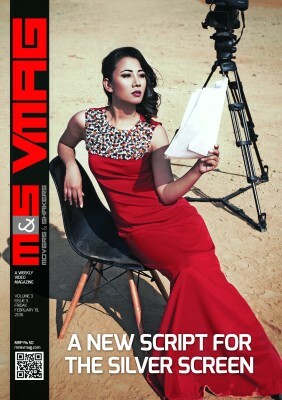 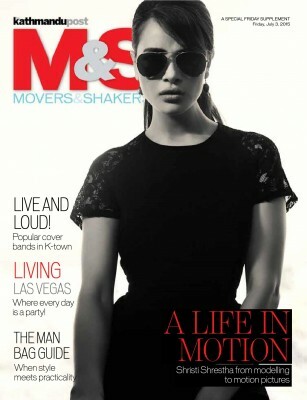 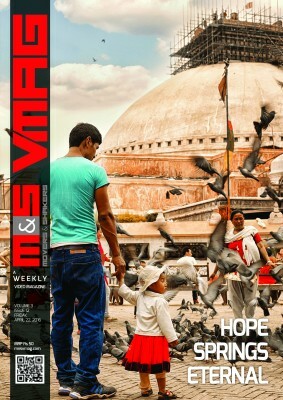 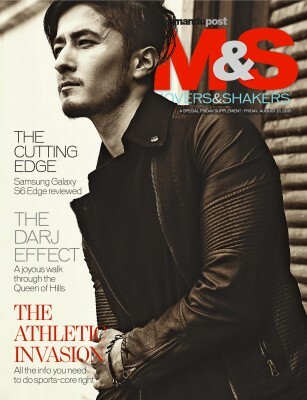 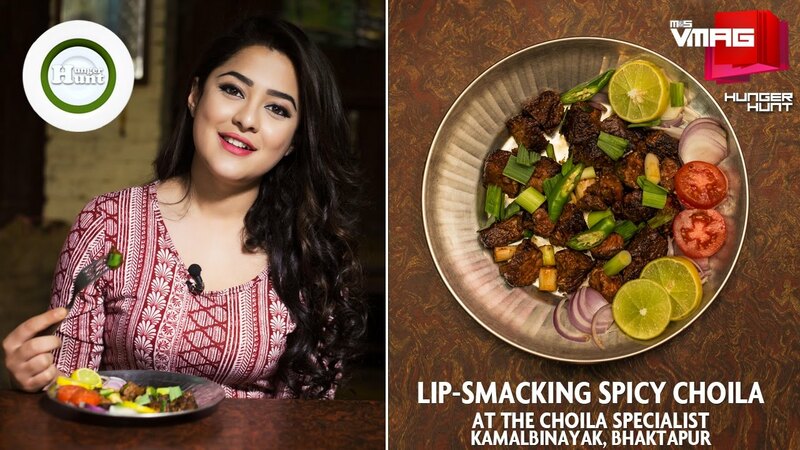 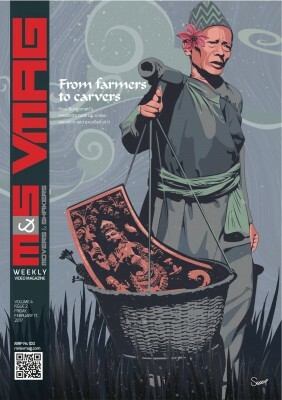 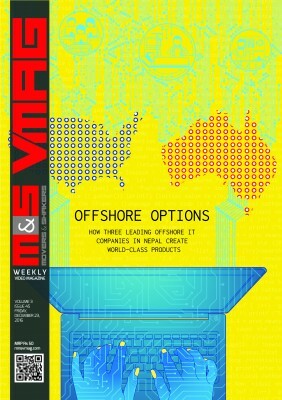 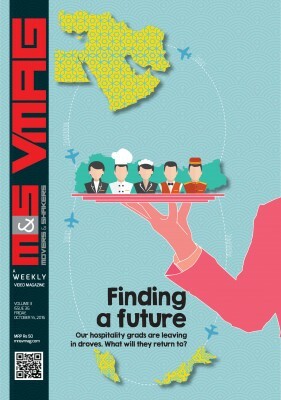 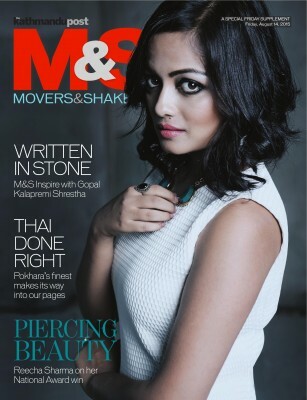 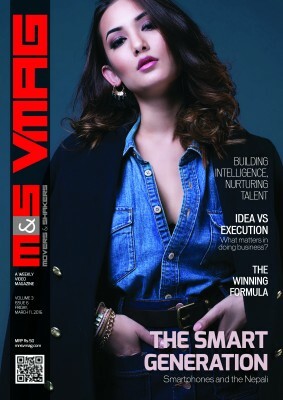 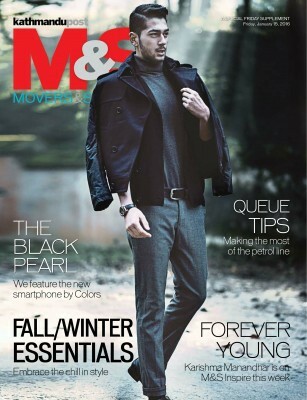 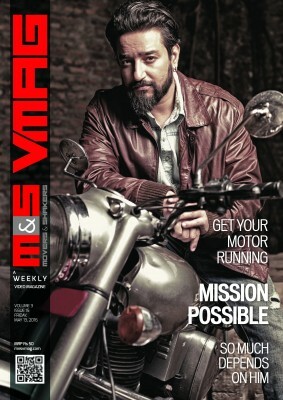 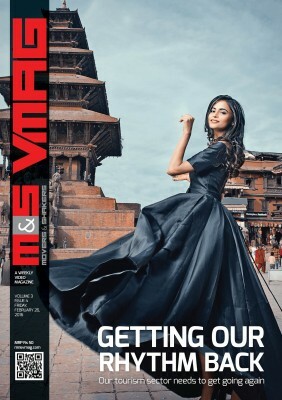 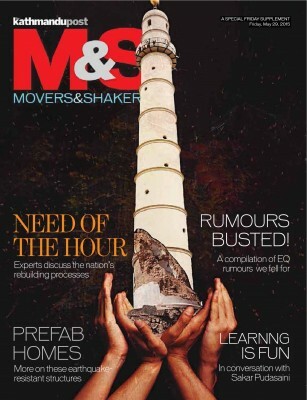 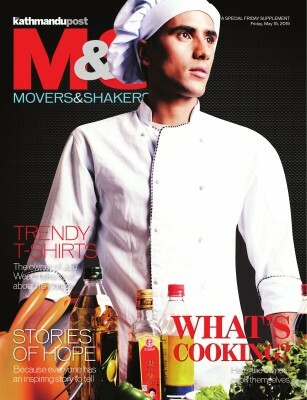 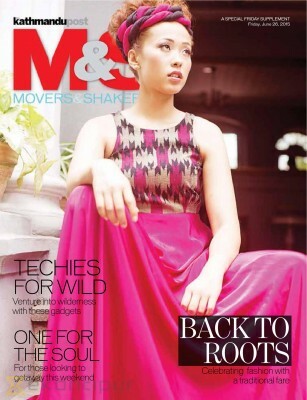 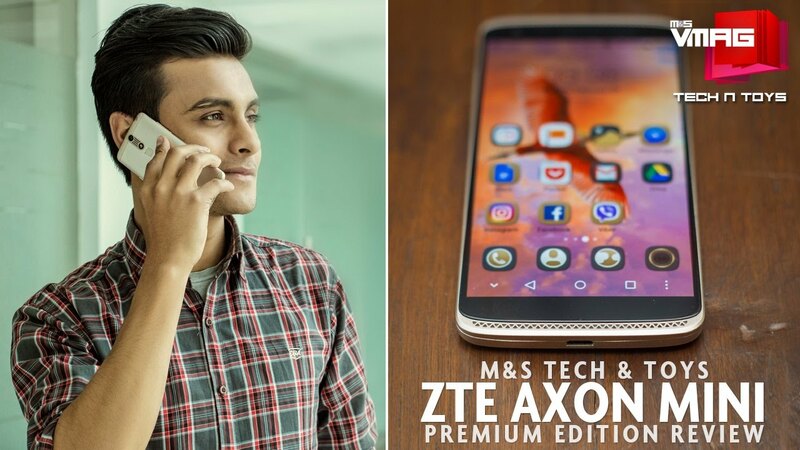 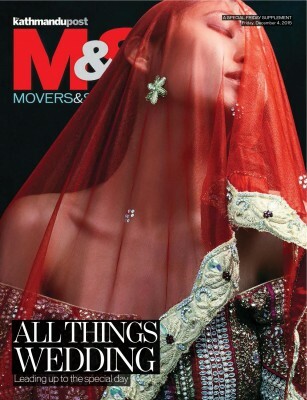 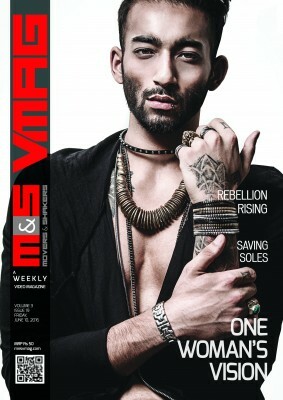 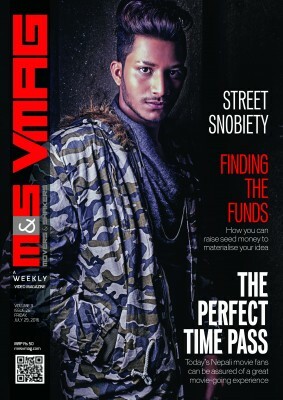 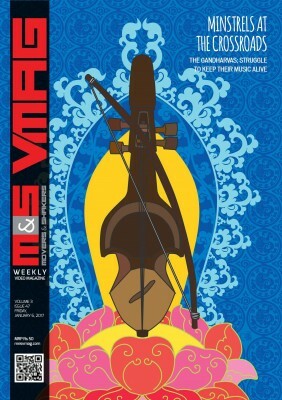 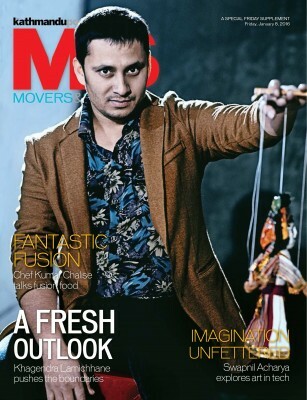 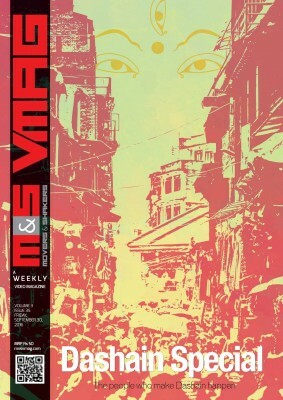 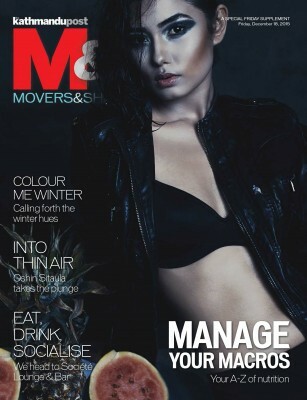 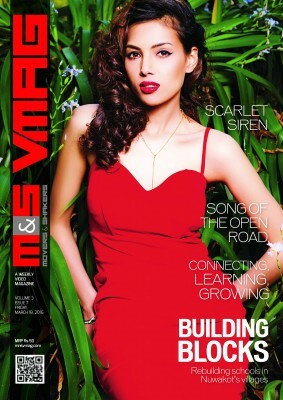 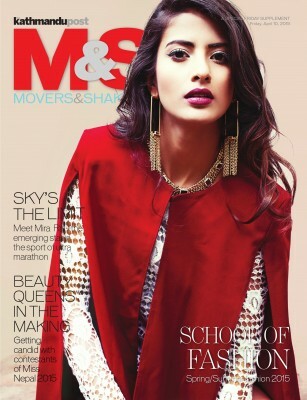 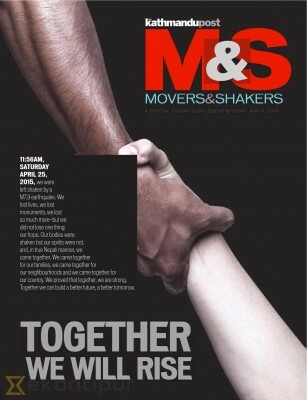 M&S VMAG aims to update, inform and entertain its followers each week with stories on various lifestyle topics, in both the print and video formats. 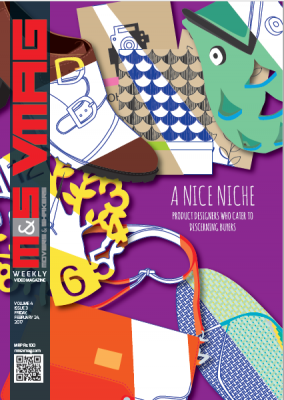 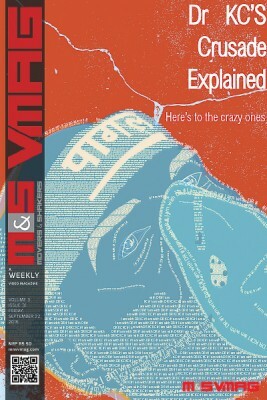 VMAG is about getting what you want, the way you want it, in the medium of your choice. 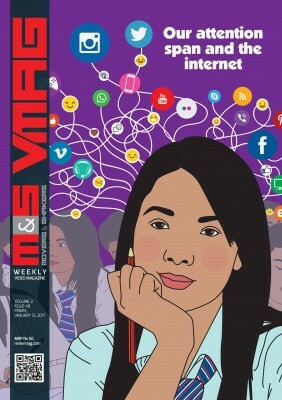 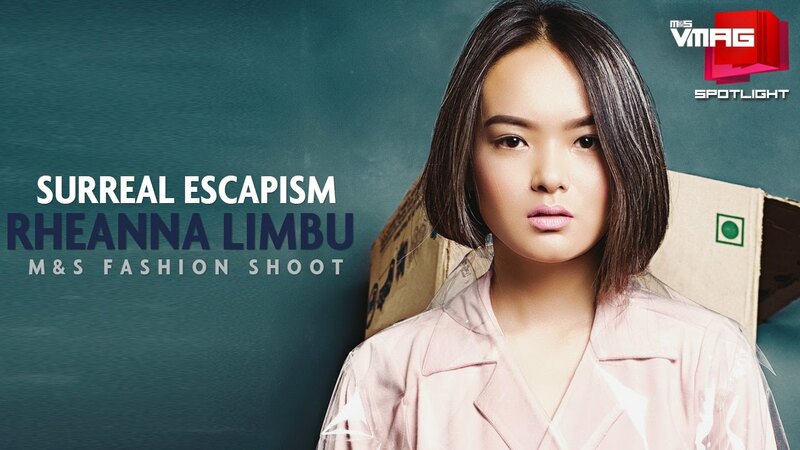 The video magazine's engaging multimedia content, which can be consumed on a range of devices, aims to stimulate social interaction. 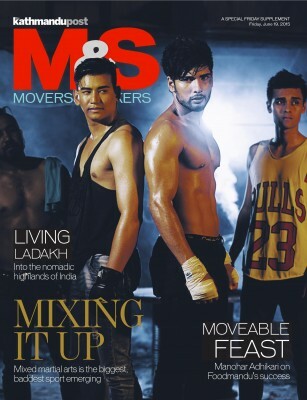 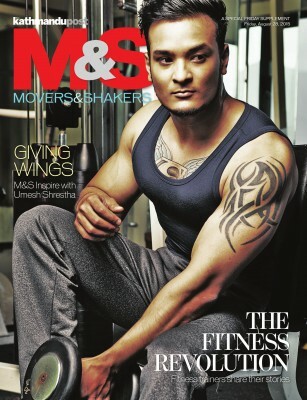 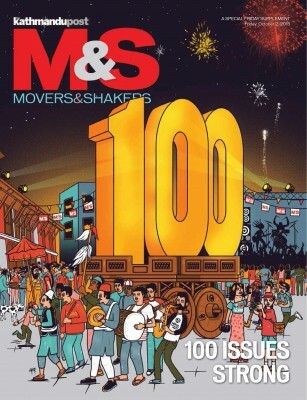 From fitness tips and reviews of the best eateries to interviews and happening events in town, M&S VMAG has bits and bytes for everybody.